Each year new trends come and go. Many times they fade as the work landscape changes and technology advances – but some trends come to stay. Do you know what hiring trends to prepare for in 2018? Learn about hiring trends that are on the rise and you will be ahead of the game. 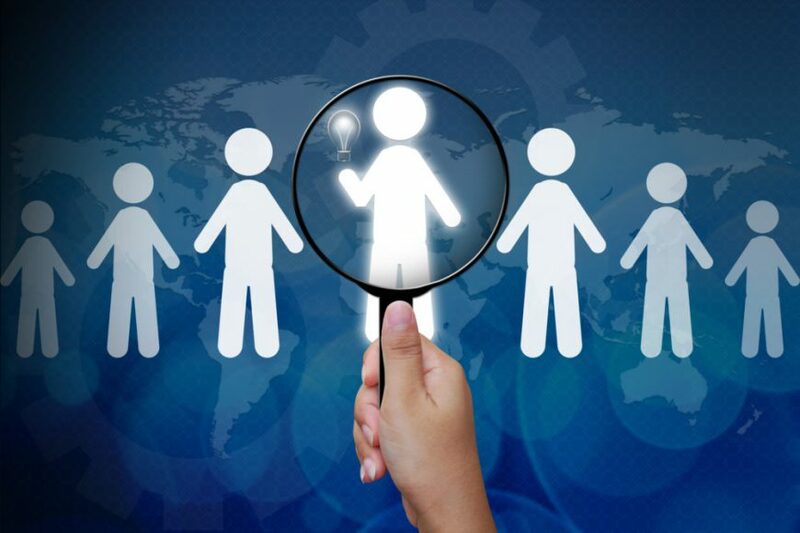 One of the latest hiring trends has to do entirely with candidate experience. Many companies place a strong emphasis on employee experience to ensure integration into a new job is smooth and thorough. 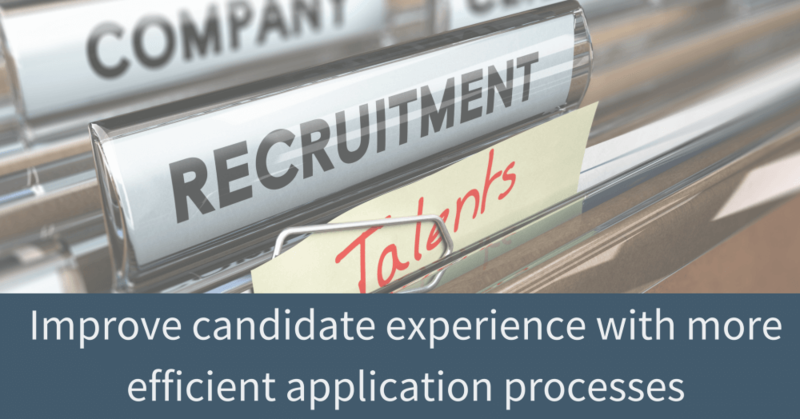 Improving the candidate experience is taking it to the next level. These changes include more straightforward written job descriptions or video job descriptions, automated application processes and digital interviewing practices. By improving the candidate experience, you extend the brand and culture of the company into all stages of an employee’s journey, from application to acceptance of a new job. Diversity in hiring may not be a particularly new trend, but it is continuously growing each year. As companies re-evaluate the makeup of their workforce and standards for their hiring process, more diverse hires are likely to follow. This can mean a variety of different things depending on the company and the open position. People with different backgrounds, races, ideas and cultures will be invited to help change the course of companies everywhere. Recruiters will help drive this trend by recognizing the positive effects of diversity throughout an organization and presenting clients with diverse, qualified talent. More and more organizations are moving toward remote work as a viable option for many employees. Positions for entirely remote (or predominantly remote) workers will be on the rise within the next year. As companies become more digital, and learn to better value employee comfort, more remote positions will open. According to Forbes, remote work is a way to increase employee happiness and raise retention. These trends have the potential to be important components in the future of hiring. If you haven’t already, your organization should plan on adopting new practices as the new year approaches. 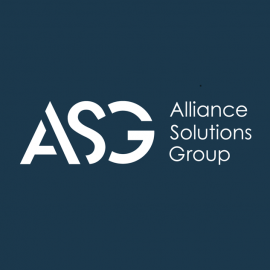 If you are in need of top-notch hiring advice or services, contact an Alliance Solutions Group recruiter today!